We have been in involved in this industry for 20 years, so we know what to do. 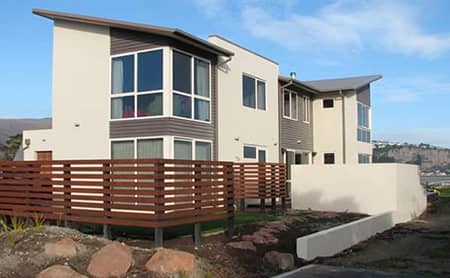 Whether you need plasterers for your exterior cladding or you want to have an interior plastering job done on solid walls, you are rest assured that a skilled Auckland plasterer will complete the job efficiently and quickly at a price you can afford. We do play an important part in home improvement projects. It does require special skills, so it’s best left to experienced and qualified professionals like us. Here at Plaster Xperts, we work with only the most skilled plasterers in Auckland. 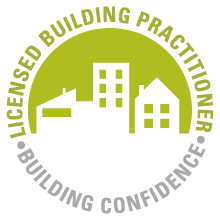 We first assess the requirements of our clients and send a plasterer with skills and experience that match their needs. We have expertise in various plastering projects in Auckland, from renovations to extension and sometimes household repairs. We treat every project with the same level of attention and care. Plaster Xperts has a team of highly skilled plasterers in Auckland who can meet all your plastering needs. We know how frustrating it is to find good plasterers in Auckland which offer quality services. You want someone who shows up on time, answers your questions honestly and provides you with reasonable rates. That’s what you’ll get from us. We are here to provide a professional and customer-focused service that meets your exact needs.